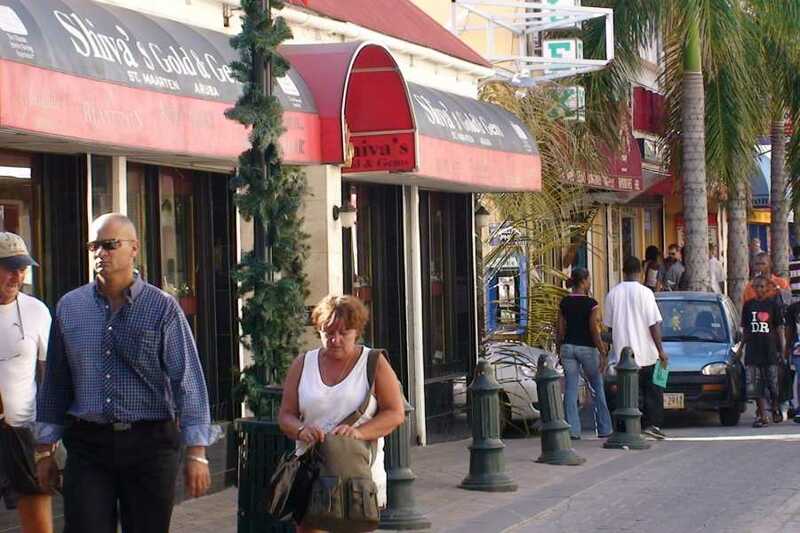 On Mondays take a bus tour and get oriented around the "Friendly Island". 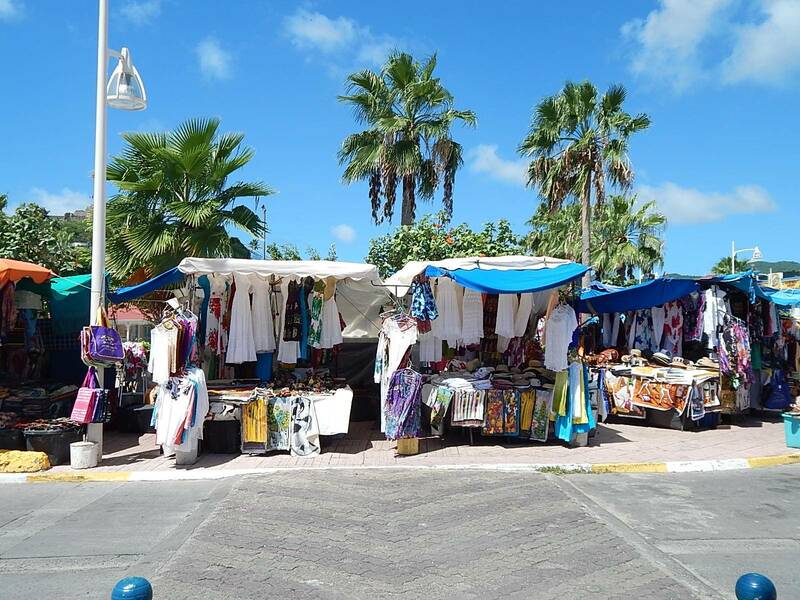 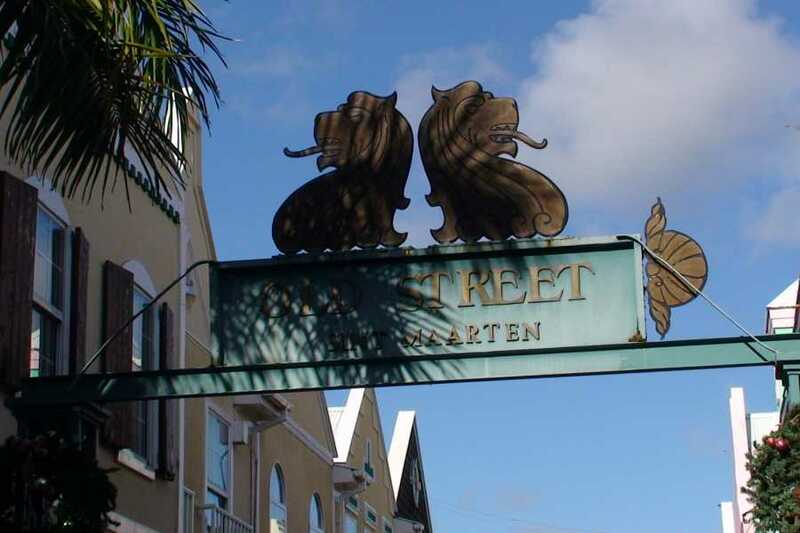 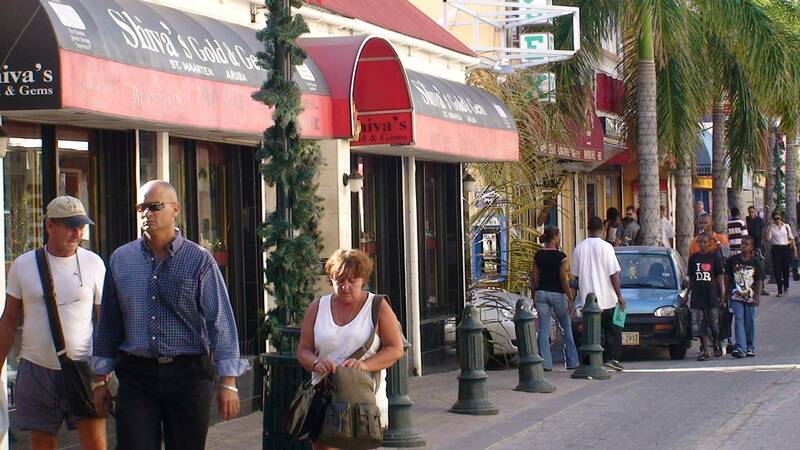 A narrated tour will ensure you receive background information on St. Maarten/St. 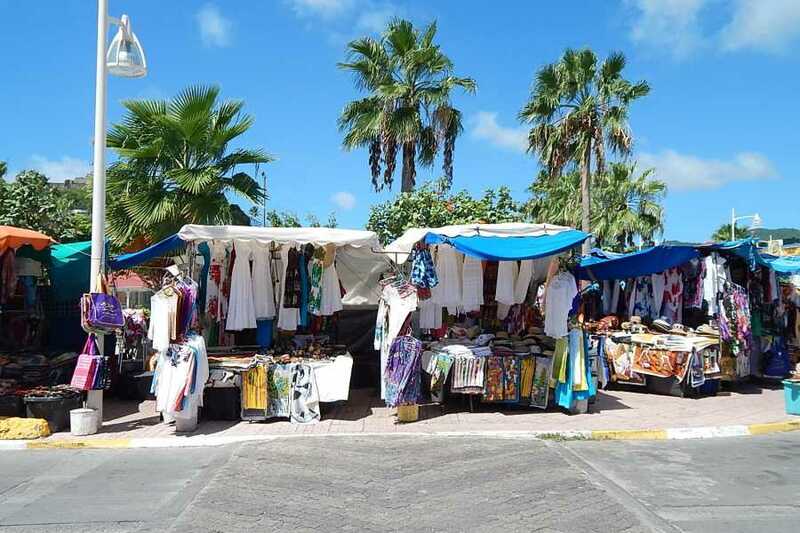 Martin and allows you to discover which are the best beaches and trips to do, where the capitals are to shop and offer a stop at a beach to enjoy lunch. 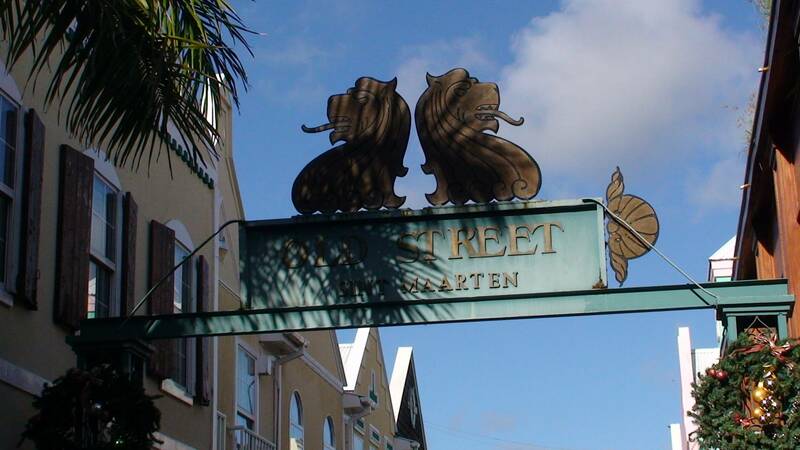 We make a unique stop at the St. Maarten Nectar product factory. 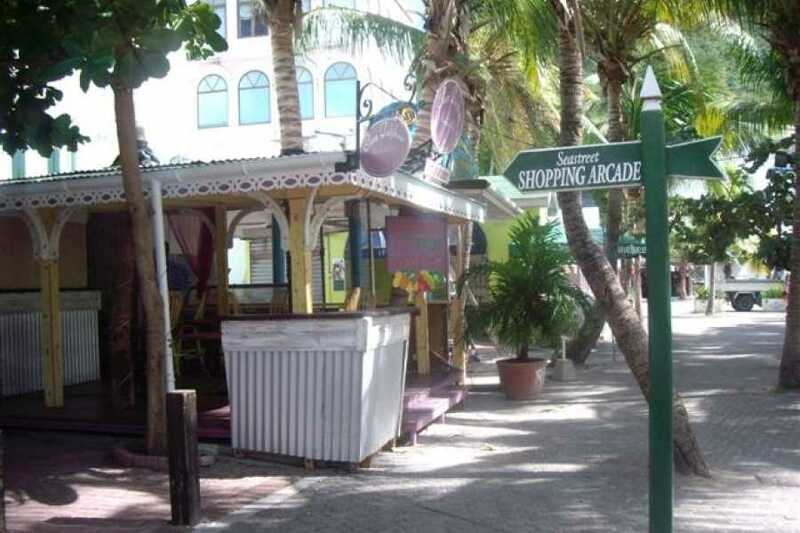 Tour is offered on Monday and is $15 per person. 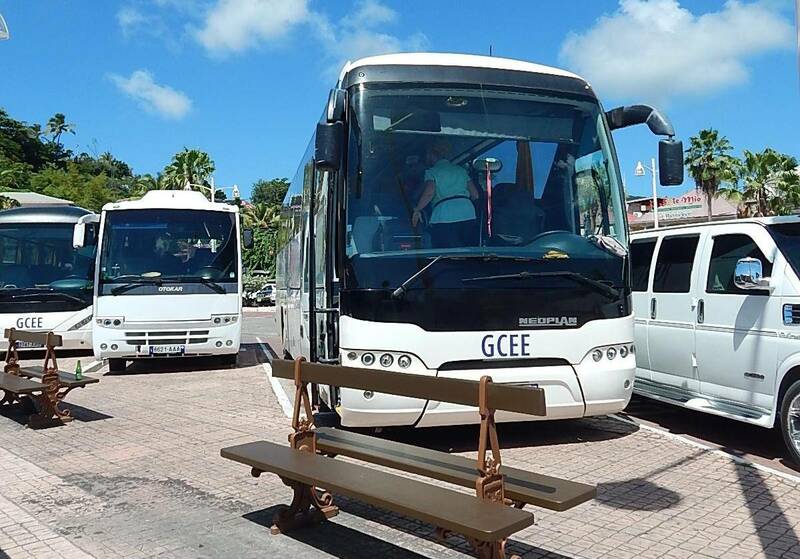 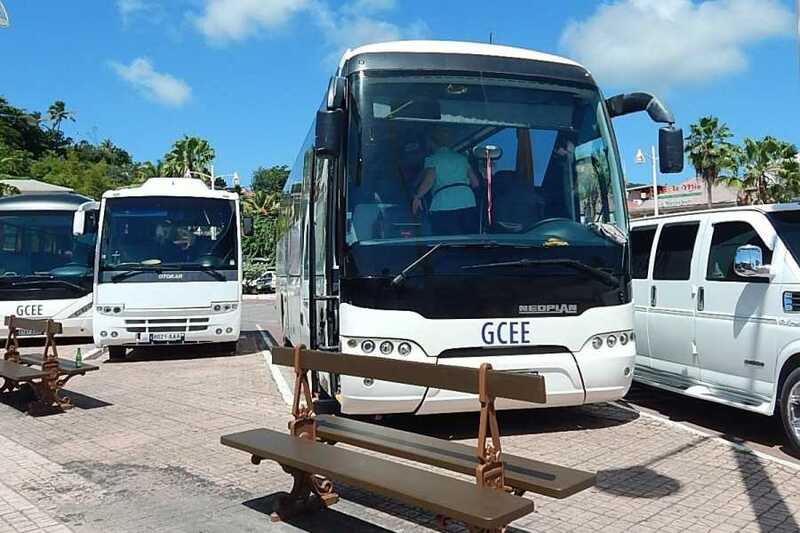 Sightsee on an air conditioned bus around the Dutch and French side of St Maarten. 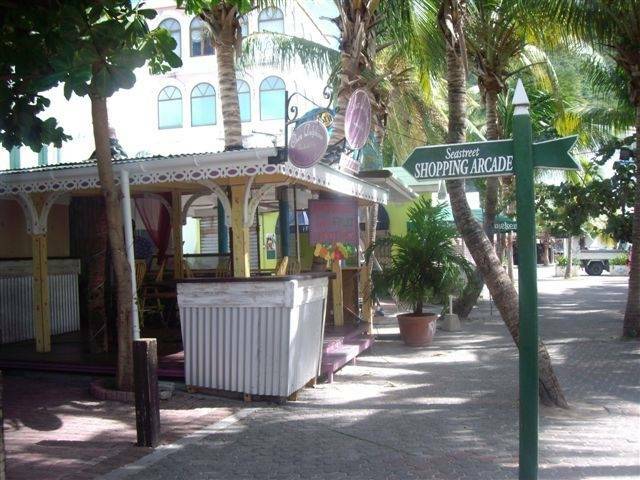 Stop at a beach included and lunch is an optional purchase. 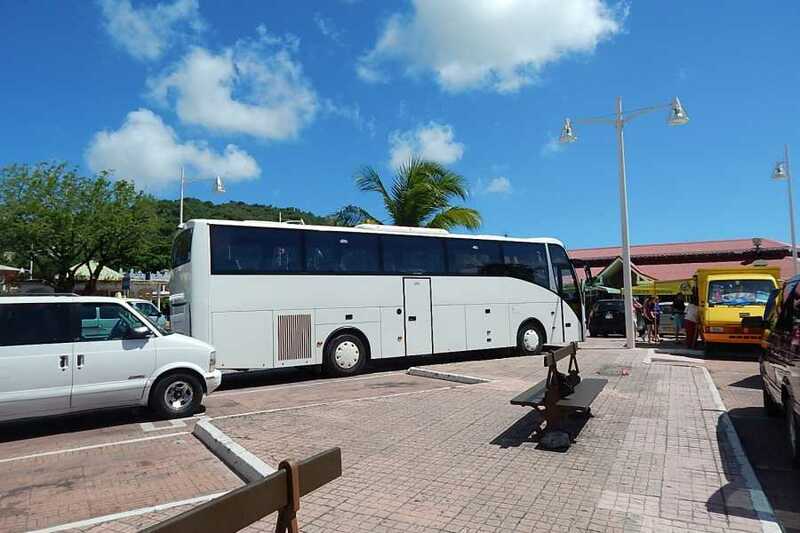 Check in at 10:15 for a 10:30am departure from the Simpson Bay Resort. 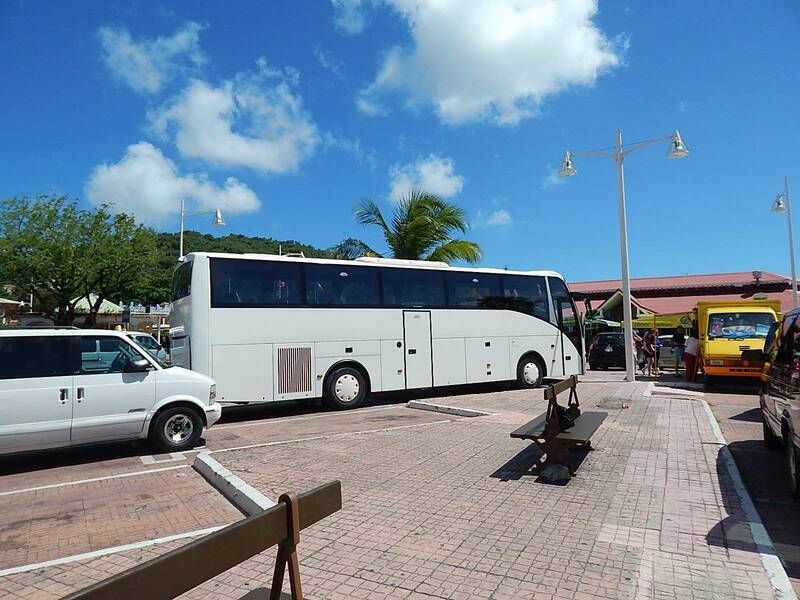 Island Bus Tour with driver / guide.